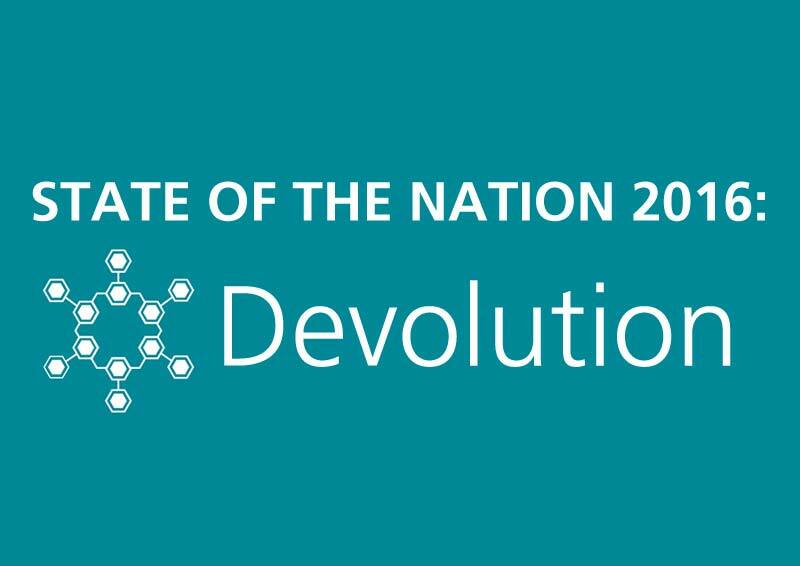 State of the Nation: Devolution sets out a number of steps that ICE believes are necessary to ensure the devolution revolution impacts positively on our local, regional and national infrastructure networks, focussing on the themes of enabling devolution, infrastructure delivery and effective outcomes. 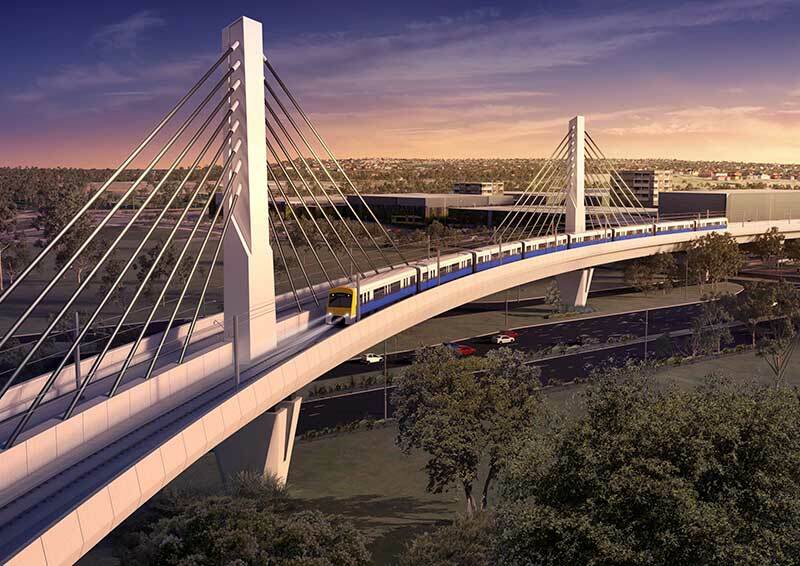 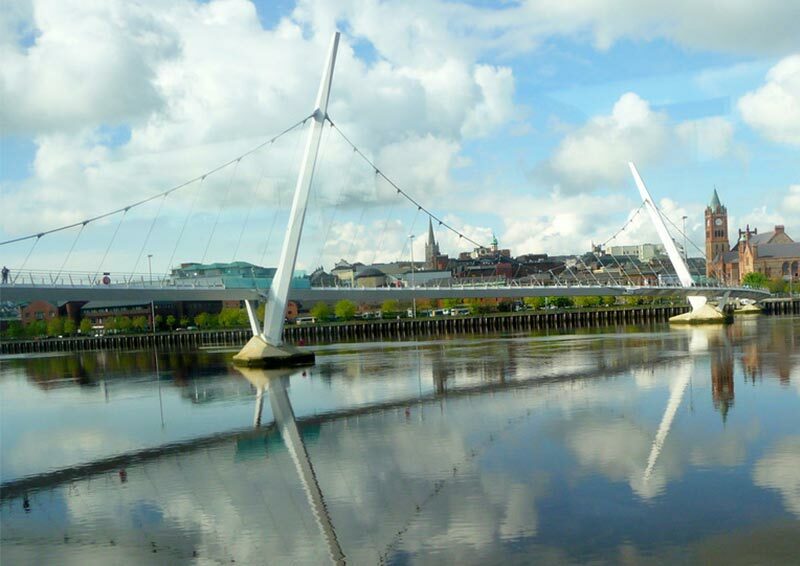 ICE supports the goals of the Government’s devolution agenda – driving local growth and rebalancing the economy. 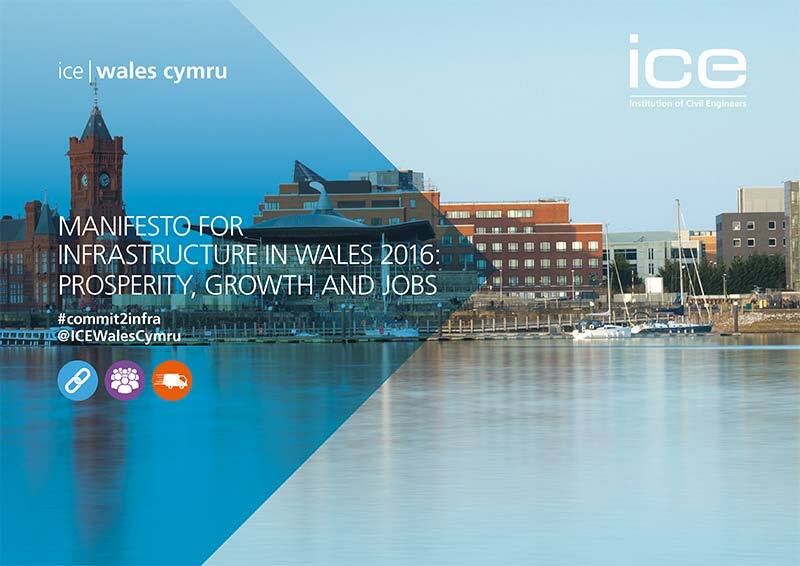 Download the report to discover more about ICE's thoughts on the devolution revolution and how it can support the delivery of infrastructure.